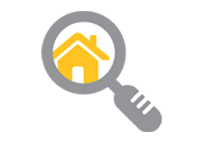 I make it easy to search for properties that meet your needs. Search all SaddleBrooke and SaddleBrooke Ranch active listings now, save favorites and register to receive email alerts on new and changed listings. I’ve also made it convenient to search listings on the go with TextLong and my mobile website.